Close reading is all the buzz in reading instruction these days. 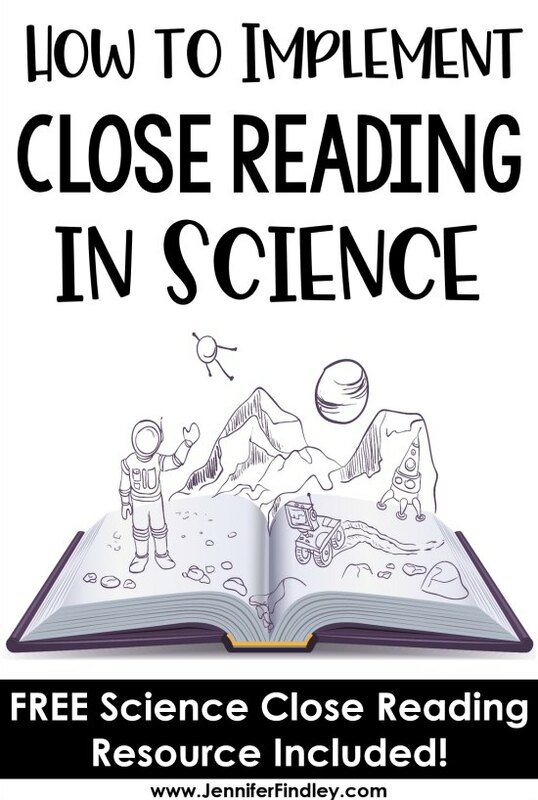 Did you know that you can implement close reading in science? 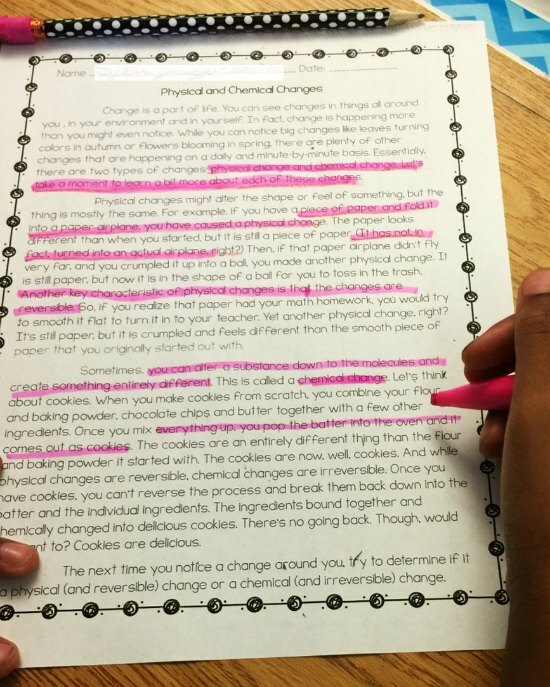 This post will share details about close reading in science with ideas for implementation. The science close reading strategies that I am going to share would also work well with social studies. 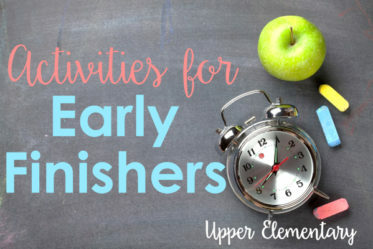 In addition to these strategies that I will share in this post (that can be used with any science text! ), I also have a free science passage and set of text dependent close reading steps that you can try out with your students. Create a “go-to close reading steps” strategy that works with any science text. 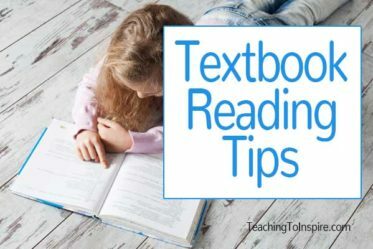 It is ideal to have a set of close reading steps that are specific to the text you are reading (and I have an example to share with you – keep reading till the end!). However, let’s be real, that doesn’t always work. 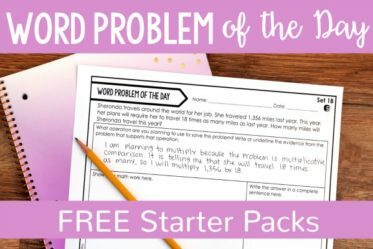 You need something practical and realistic so you can truly implement it all year with any text the students are reading. To create these close reading steps, think of what you want your students to focus on and gain from each text they read. Then create a list of 3-4 steps they can use with any text they read. Read the text and write three questions you have. Reread the text and highlight and define the 3-4 most important words. Reread the text. Write the main idea and 3-4 supporting details from the text. Read the text and write the main topic of the text. Reread the text and determine the main idea or main point of the text. Reread the text. Underline the details (facts and examples) that best support the main idea or main point of the text. Teach your students to use thinkmarks to annotate all science texts they are reading. 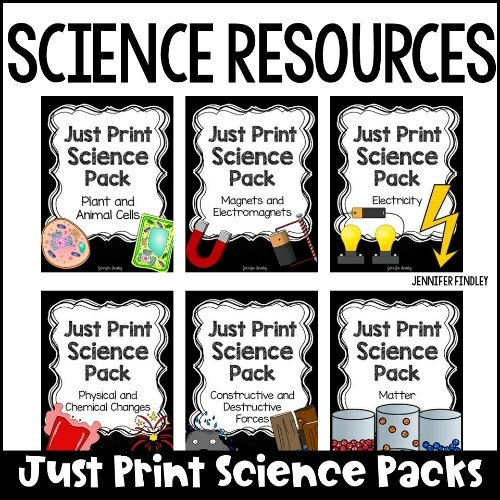 This will aid their understanding of the science concept and do wonders for their overall reading comprehension (in all subjects!). 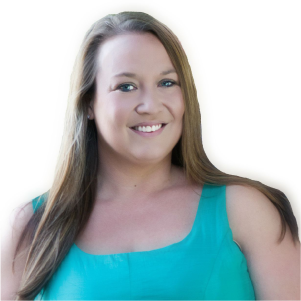 Click here to read more about how I use think marks in reading instruction. 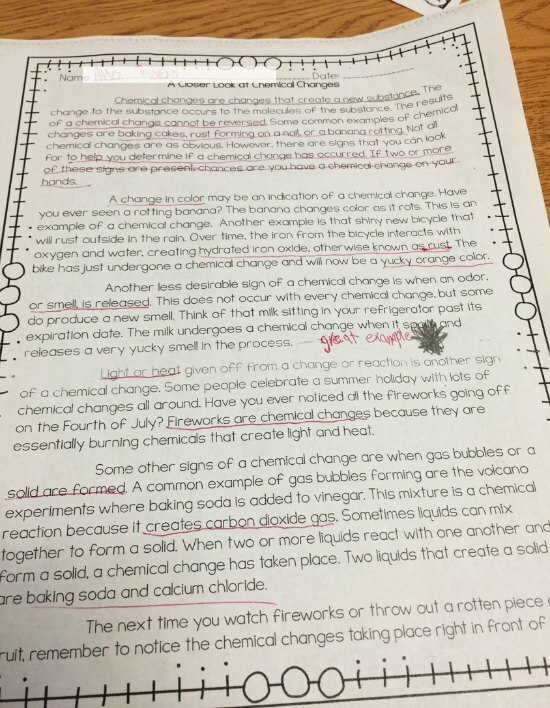 Your students can’t write on the text? Let them write on post-it notes. They can write a symbol or initial and then tally mark each time they have that thought while they are reading. 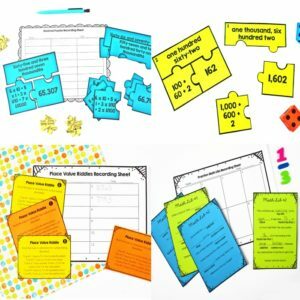 Or they can cut up a sticky note into smaller pieces and “stick” their thoughts all over the text. Provide a focus question for reading. 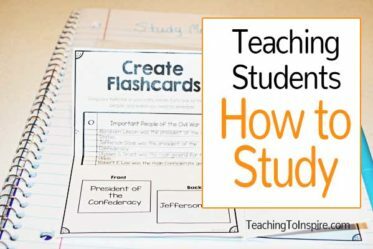 Regardless of whether you use generic close reading steps or text-dependent prompts, have a focus question in mind before the students even begin reading. This will allow them to closely read the text with that question in mind. (I do this for guided reading as well- it really makes a difference in the students’ comprehension). Each time you revisit a text or a section of the text, provide a different focus question. Read the text in small chunks. This is important. Students need to understand that informational text cannot be quickly read like fiction text. They must read it in chunks, analyze the chunks, connect the chunks, and monitor their own understanding. Use questions that require evidence. Have your focus questions require evidence from the text. An easy way to do this? Add a “Why?” or “How do you know?” to any question. Want some no prep ways to start close reading in science with your students? I have some Just Print Science Packs with passages that lend themselves to close reading. 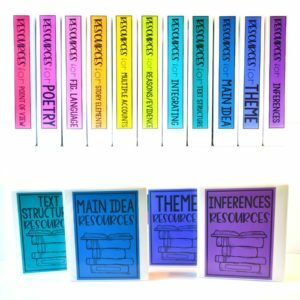 In fact, each set that I have in my store includes text specific close reading tasks for each passage. The students use the close reading steps to help focus their reading. The final step of the close reading process is to answer the text dependent questions that come with the passages. I have also included an annotation poster that works well with informational text. 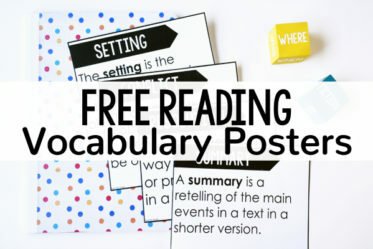 Using this freebie is a great way to introduce close reading as part of your science instruction! Click here or on the image below to grab your copy of this close reading science resource for physical and chemical changes. Want More Science Resources with Close Reading Steps and Passages? 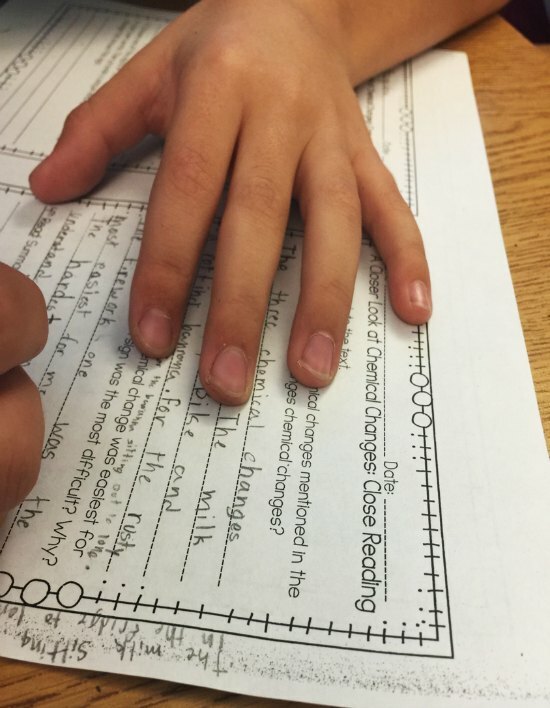 Are you using close reading in science or social studies already? Let me know in the comments! This post was originally part of a blog collaboration. 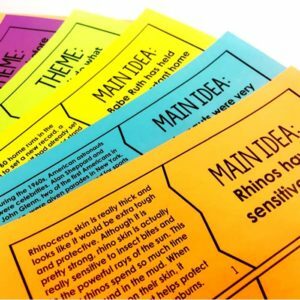 Make sure you head over to Ideas by Jivey’s blog and grab her a Social Studies freebie from her, too! The download button doesn’t appear to be working. Thanks. Hi, Amy! Somehow your comment was in my spam folder. Thank you so much for letting me know. I have fixed the link and you can download the file now. Thank you for all of your “presents”. However, when I click the download washi tape button for the 5th day’s present I am unable to download. Thanks. Thank you so much for letting me know, Evelyn! It is linked correctly now. Thanks again! 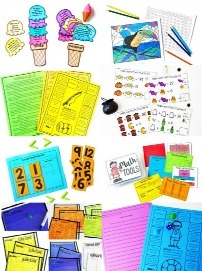 Hello I was trying to view you Science Just Print pack, but when I click on the link in TPT its you daily division freebie. Is there anyway I could get the link to the science packs? 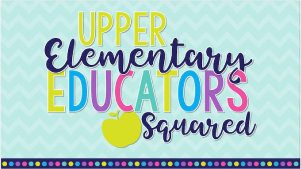 I am moving to 2nd grade this fall. 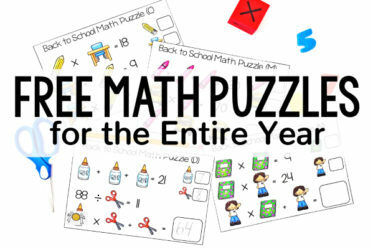 Do you have any thoughts of using this kind of stategy with primary kids?